You've probably already seen these floating around the blogsphere. When Lush launched their cosmetics line earlier this Summer it made me smile, why? It's another animal cruelty free and vegan make-up brand that is very accessible. Online they make the process very personalised and you can spin the interactive colour wheel and get your own personalised colour reading - how cool is that?! You choose three colours that stand out to you at that moment and these colours are linked to works that reveal a little about your current state of mind. Wear the colour to feel the word - make word-up!! Emotional Brilliance is made up of three products : liquid lipstick, liquid eye-liner or cream eyeshadow. All 30 products within the range are vegan - Boom!! Today I will share with you 2 eye-liners, 4 lipsticks and one mascara. This patent applied for recipe for the Liquid Lipsticks is a super softening base, which is a simple blend of organic jojoba oil, candelilla wax and rose wax. 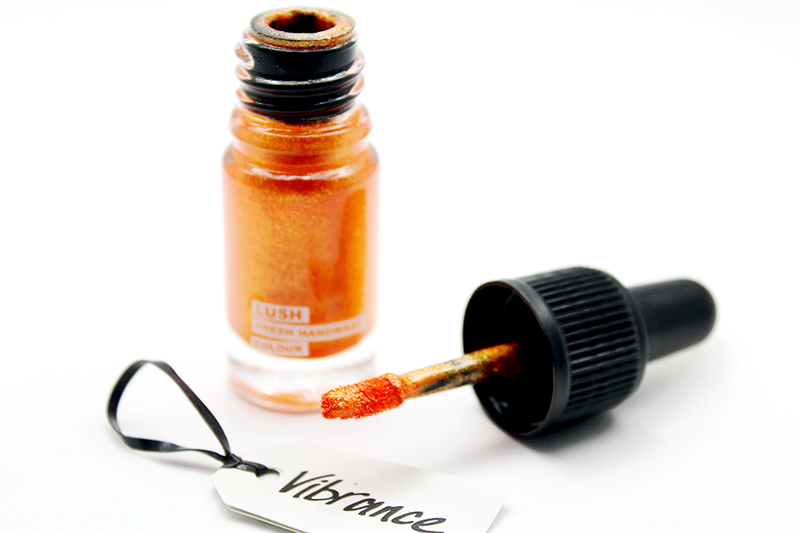 As well as being intensely skin-softening and soothing, the base also carries pigment incredibly well. 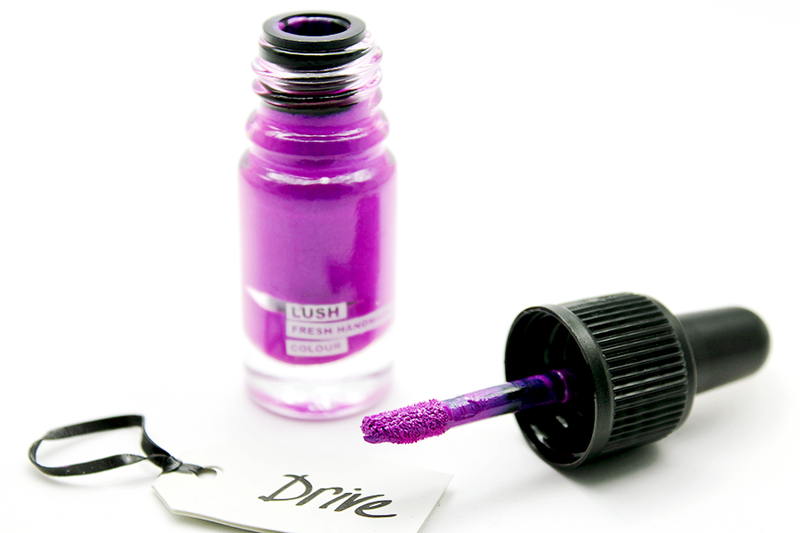 This colour has become a favourite of mine, it's nice to build on and not as thick as some of the others, a little less gritty than one other one but it's so beautiful for those who want to venture into purples slowly. 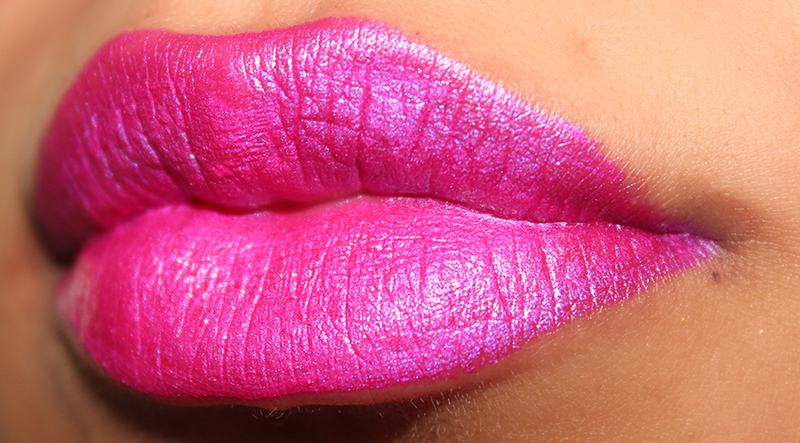 This photographs more like a lipgloss than a lipstick. A two tone hot purple pink. You can see the two tones on this perfectly, looks as if it has Drive running through, it's very vibrant but wearable and I love the dimension the purple gives. Complimenting the hot pink. I do think this is a colour for the colour bold, it's a nice colour to pick up to brighten up a look. Of course there's a red in the bunch and this is one RED, more thicker and covers better than the ones above and boy does she last. 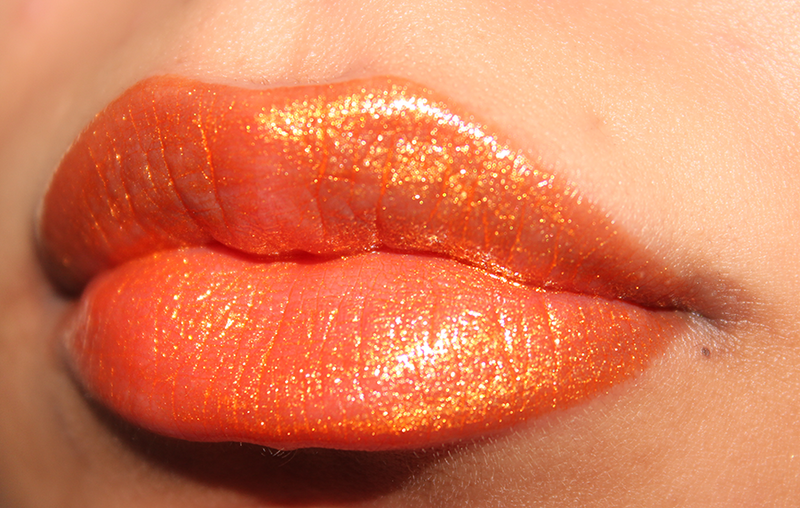 Glossy and very pigmented. It's perfect for a red addict. - warning she does stain. 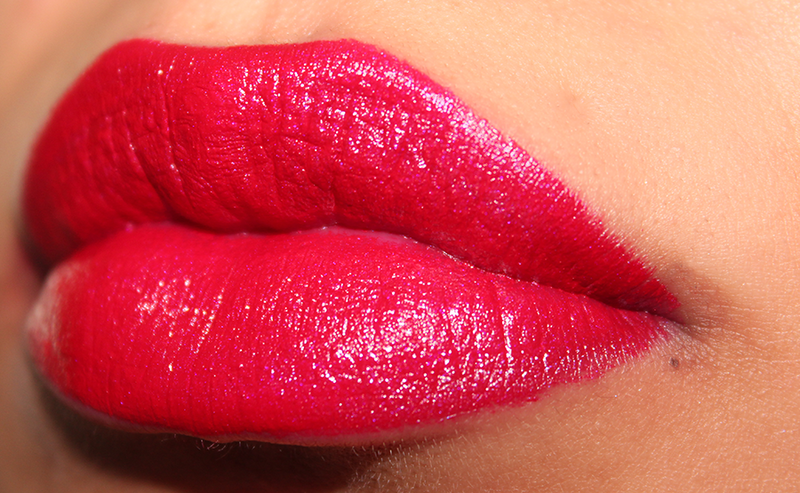 - Saying that most the bold / deeper colours do stain the lips. Was a bugger to swatch one after the next. They are priced at £14.50 each .. mm do I think the price is worth it, maybe not if honest but the pigmentation on some of these cannot be faulted. 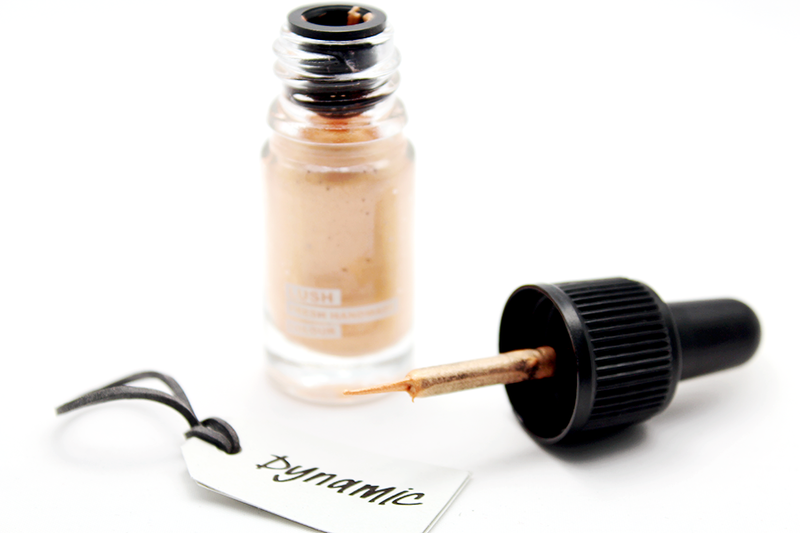 Dynamic eyeliner is made with the same base as the cream eyeshadows, which doesn’t set straight away so you have time to blend. These beautiful colours are therefore easy to use to create a softer look if required. 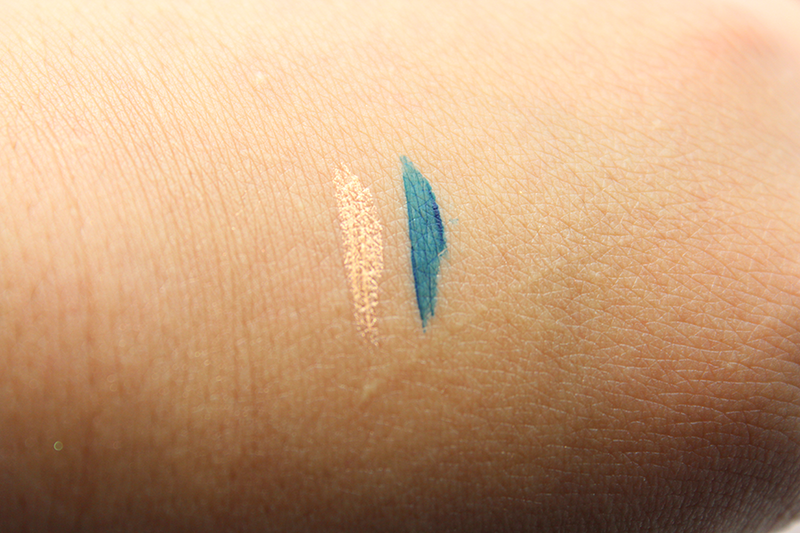 I had a little trouble with Dynamic on the eye, slightly runny, possibly needs to be shaken up a little more but swatched on the hand, swatches smoothly and glides. They all dry very quickly and there was no irritation on the eyes. 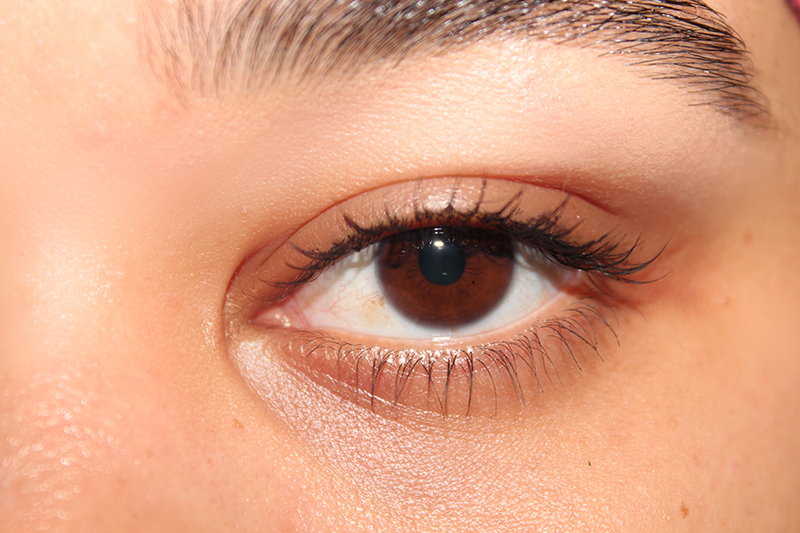 A really simple, beautiful and gentle mascara that can be worn by those with even the most sensitive of eyes. 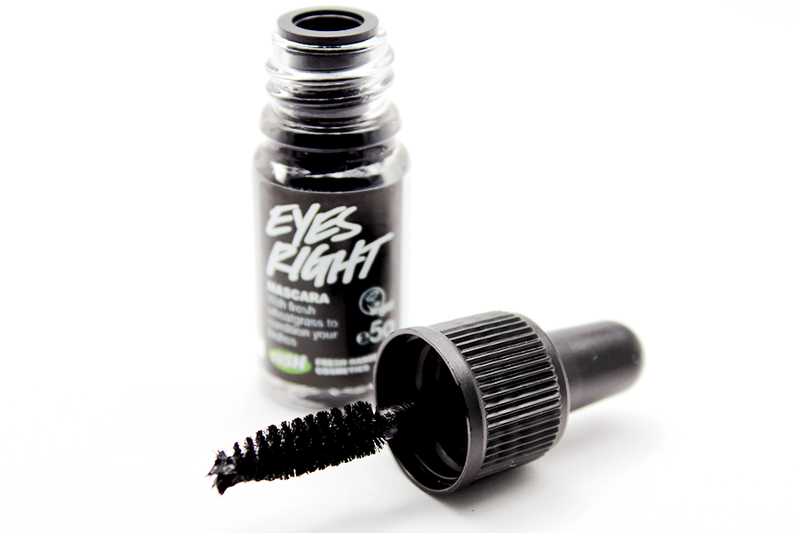 With only one preservative in (while most mascara on the market contains between 4-6) it won’t irritate the eyes. Wheatgrass is the key ingredient in Eyes Right, as it’s packed full of vitamins and minerals to really condition and nourish the lashes. Japan and Carnauba wax help it set, so it won’t smudge all over your face if you’re caught in the rain or at the gym. Apply to give a more dramatic, emphasised effect. 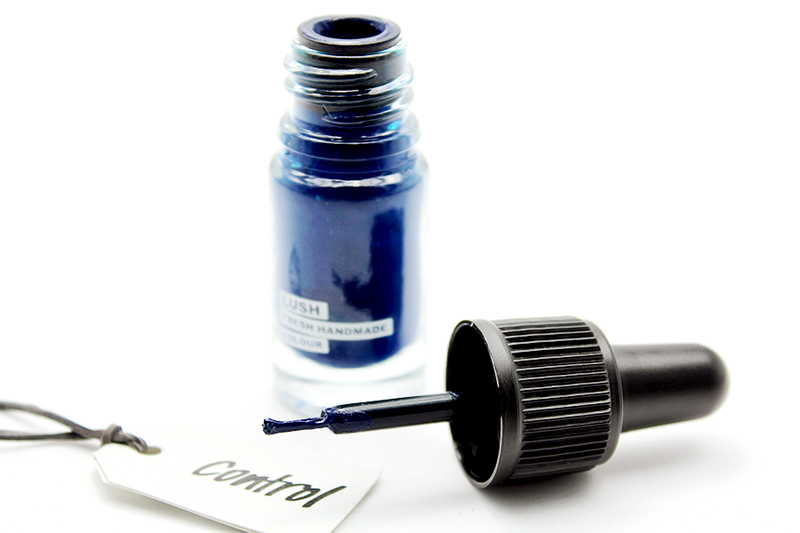 Also perfect for those with sensitive eyes who are looking for a kind, natural look. A new mascara - who doesn't like experimenting with a new mascara. I know I do at times. This one doesn't shove us any claims of fullness, length or that we will grow magic beans on the tips. Just simple statements such as it's good for sensitive eyes, it's helped to be set for rainstorms or gym - now I can't say I've tested the water theory but I gave it a couple of coats for a natural look and I wouldn't say I ended up with spider legs. One thing I probably done like is the handle for it, just because the handle is so small and I do want a little bit of length between my brush and handle before I poke my eyes out. Maybe it's an adjustment that I have to get on with. 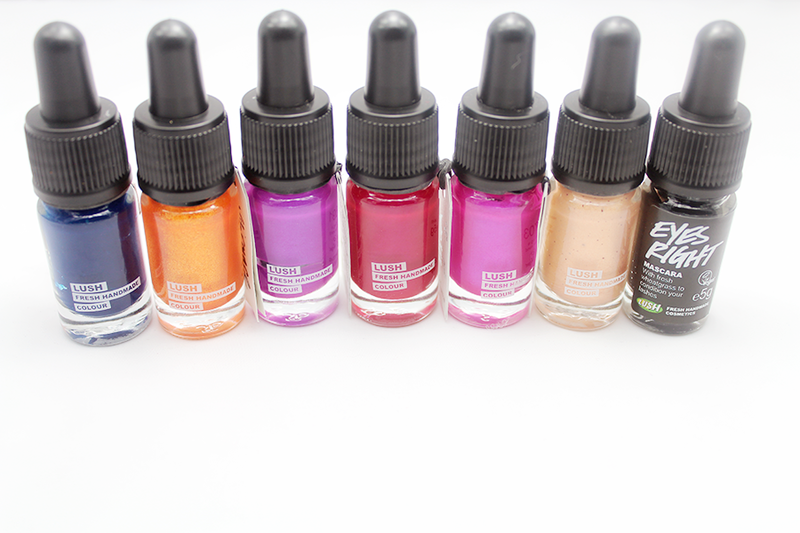 Have you tried anything from the Lush Emotional Brilliance range yet? *This product was sent to me for consideration for a review. This does not sway my opinion. This is 100% my view and research is that of my own! That Vibrance is my favourite. I keep looking at these products but never have purchased. Defo going to do it now!! Have you tried the foundations?? I want all e lip shades so gorgeous hun! I have Eyes Right and it's awesome :) It doesn't irritate my eyes and is pretty waterproof, but washes off easily with a makeup remover. I haven't tried any of the colour supplements, lipsticks, or other eye products yet, but I really want to!